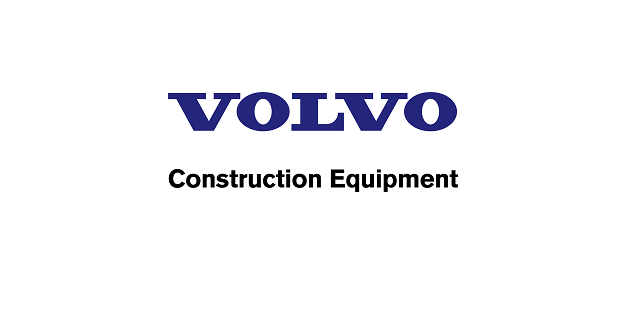 Volvo Construction Equipment is looking for someone willing to support the External Communication Team with communications activities in Brussels, Belgium. Excellent time management skills with ability to meet deadlines. Creativity, versatility, high energy, initiative and discipline.